The Community Foundation of Northwest Florida (CFNWF) has given a grant, from an anonymous donor, toward the construction of The Bear Levin Studer YMCA building in downtown Pensacola. A family, who has chosen to remain anonymous, made a gift from a donor advised fund within the CFNWF. As long-time YMCA members and supporters, this family understands the value that the Y brings to the community and the expanded opportunities this new facility promises. The CFNWF works with donors who have an interest in long-term charitable giving. It manages the charitable funds, distributes gifts on behalf of donors, provides the accounting functions and satisfies all government reporting requirements. Once the assets are given to a community foundation to create an advised fund, the donors are free to focus only on their charitable interests. The CFNWF was first established in 1995, through an initial grant from the D.W. McMillan Foundation in Brewton, Alabama. 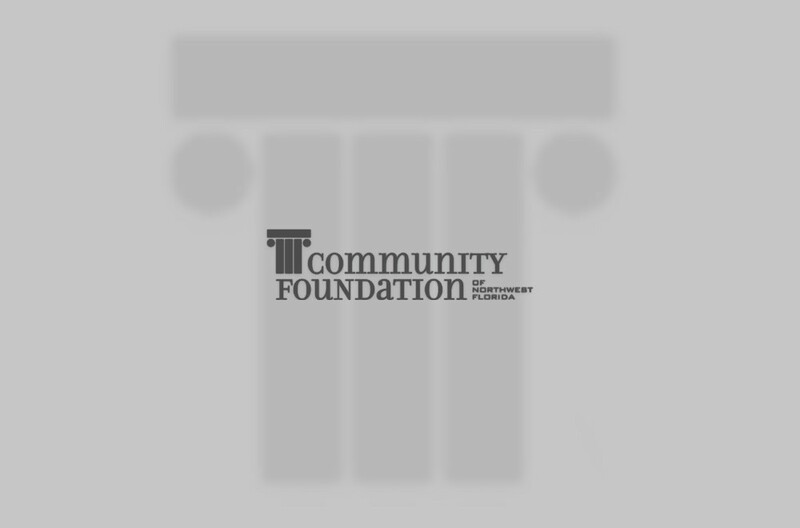 The CFNWF recently received accreditation in the nation’shighest standard for philanthropic excellence, the National Standards for U. S. CommunityFoundations. “Meeting the National Standards benchmarks is a rigorous, comprehensive processthat reflects our commitment to quality, integrity and accountability,” said Tom Owens, Board Chairman. With this achievement, the CFNWF joins more than 500 community foundations that have received this accreditation.